We just love the planning stages of sewing - oohing and ahhing over fabrics and haberdashery and plotting the final details of our makes. 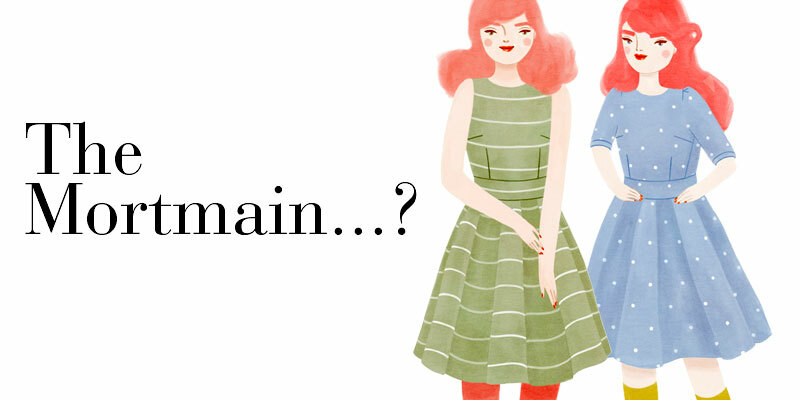 It’s all part of the fun of dressmaking, and the beauty of making your own clothes is that you can choose JUST the finishing touches that you want. The Tallis collar kits and a pdf! The first of our kits are here! We’ve got two Tallis collar kits for sale now - one in a classic black polka dot and the other is a cheeky turquoise leopard print! 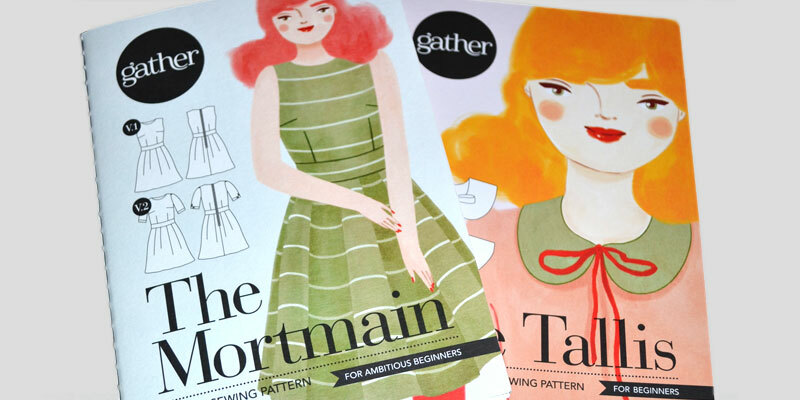 To celebrate the launch of our first patterns, we’d like to give some away! 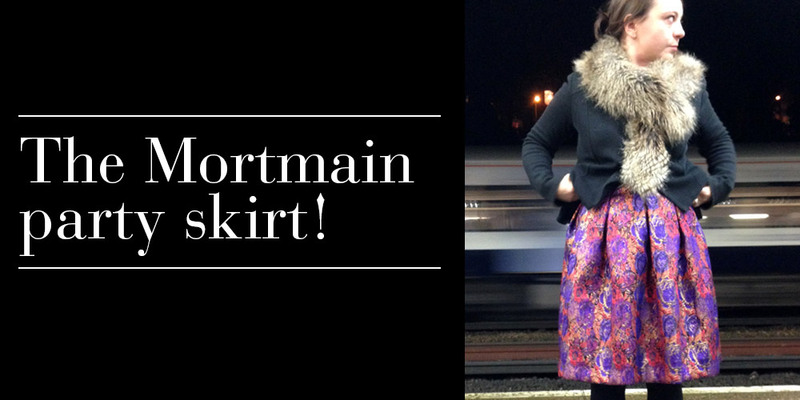 So, we’re holding a little competition for the chance to win The Mortmain and The Tallis pattern. We’ve got two of each to give away. They’re here! After many months of testing, tweaking and refining, we’re thrilled to be able to present our first patterns! There was a bit of excitement at Gather HQ last week as we both became aunties again! Isla Lily finally made her appearance last Friday - is there a better reason than a new baby to get crafting? No.